Delight in Washington State wine and cheese during the 2011 Wine & Cheese Tour, April 16, 17. 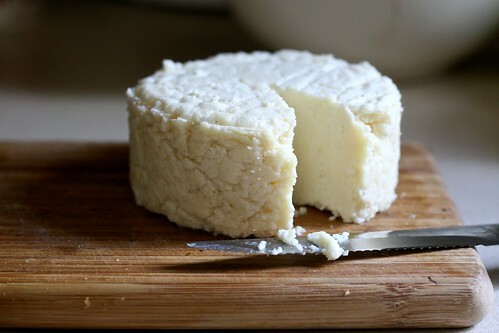 Willapa Hills Farmstead Cheese: three generations craft farmstead and artisan cheeses at their farm outside Chehalis. They use only fresh milk from their dairy sheep. Samish Bay Cheese Company of Bow: Farmstead artisan cheese such as Gouda, cheddar, fresh cheeses such as feta and mozzarella, and more. Whiskey Hill Farm of Port Townsend: Diane Dyer runs a one-woman operation. She produces great feta and farmstead cheddars from the milk of her Nubian and French Alpine goats. Pleasant Valley Dairy of Ferndale is a small family farm that specializes in raw milk artisan cheeses. The explosion of farmstead and artisan cheese makers in Washington is exciting, especially since cheese goes so well with our Washington State wines. Come try a variety of these locally produced wines and cheeses during the Northwest Wine & Cheese Tour on April 16 and 17, 2011. 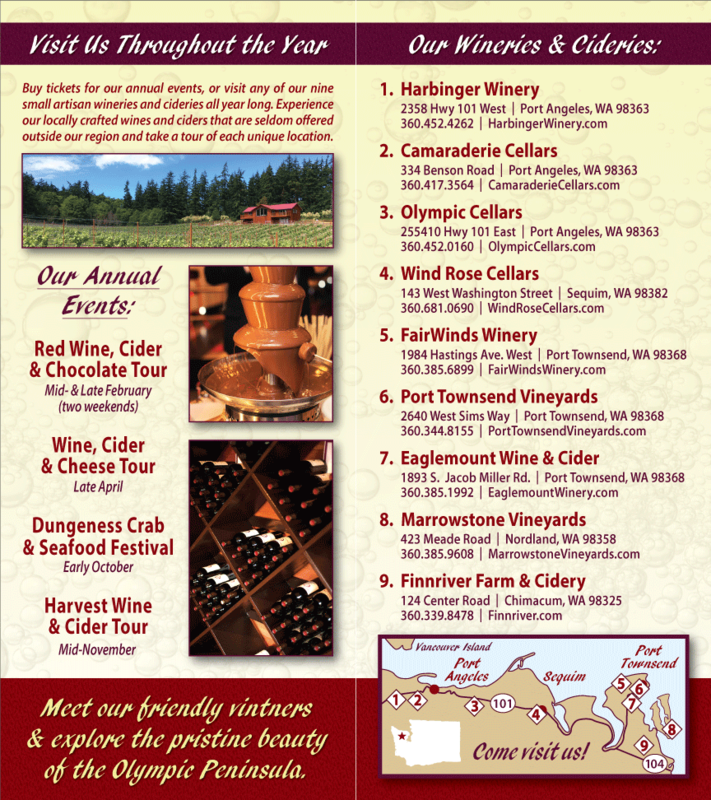 Find details at Olympic Peninsula Wineries.